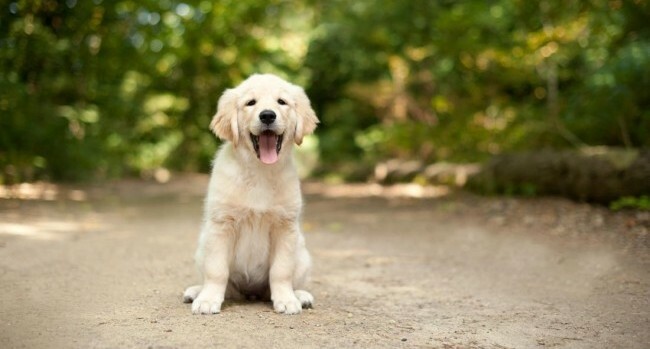 Pet industry today is booming thanks to the increasing number of pet owners and pet enthusiasts. And a major part of this industry is pet food. The market is flooded with a plethora of dog foods and treats in a variety of flavours. 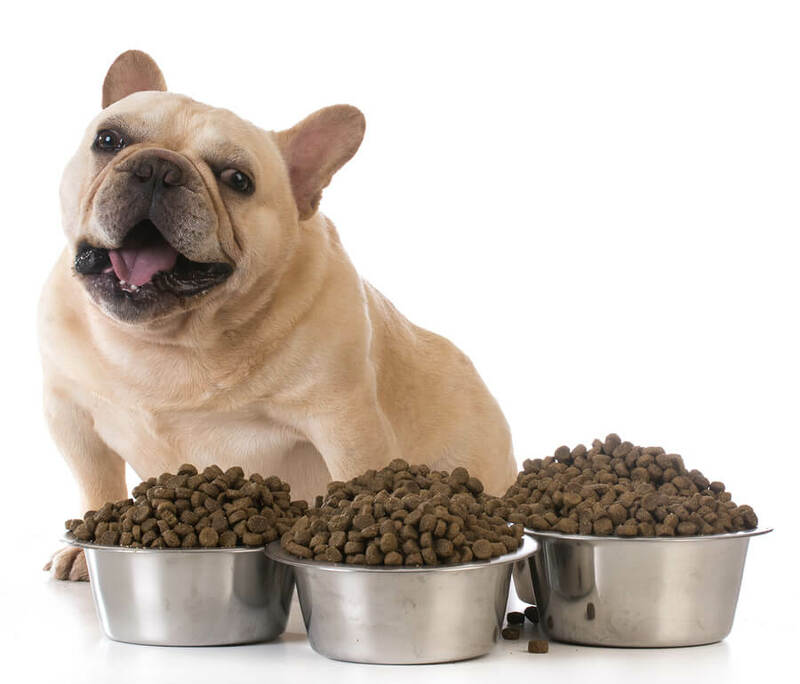 Dog food is available in various forms – dry (6 – 10% moisture), semi moist (15 – 30% moisture) and wet canned food (75% moisture). 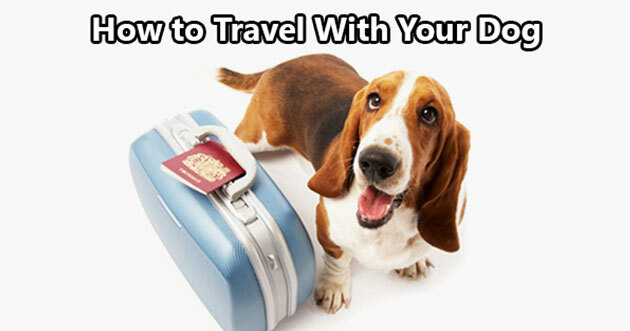 It depends entirely on your pet and their preferred taste whether you choose dry food or wet canned food. Dry food is more concentrated and costs relatively less per serving than semi-moist food and wet canned food. Choose the type of foo keeping in mind the pet’s health conditions. Some dry food help in keeping tooth decay at bay because of their chewy nature and special ingredients. But if your dog is aging and has dental problems you would not want him to be stressed by chewing that hard dry food. Experts say that canned food is richer in fat and protein and at the same time, the level of carbohydrate is less. 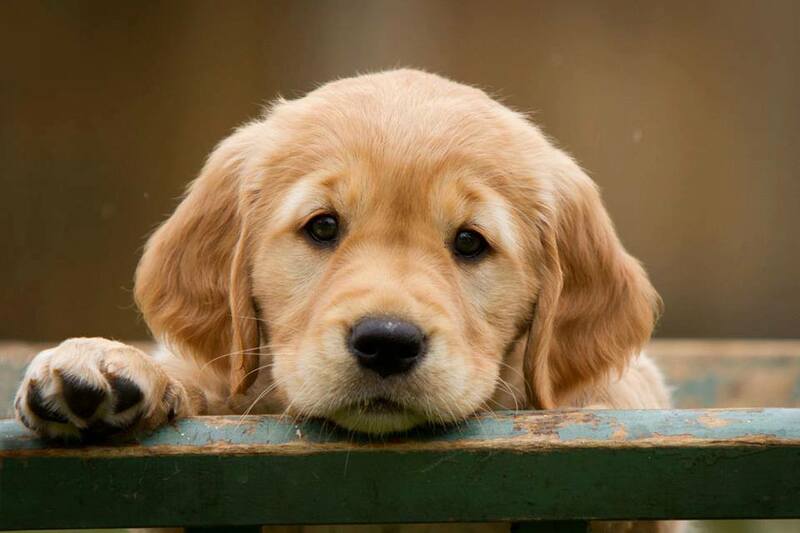 Age of your dog – The nutritional needs of a puppy is highly different from that of our senior buddies. 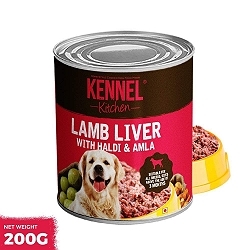 While selecting the dog food do read the components and the life stage on the label. Make sure that you consult your vet before making that final decision. Components – There are some components that may cause allergy to your pet. If you notice that a particular brand is creating trouble do not forcefully feed that to your pet and keep a tab on the allergic component. Budget – As a pet parent it is your prime responsibility to give nothing less than the best to your pet. Cost should never be the parameter on the basis of which you make the choice of dog food. Nothing is more important in this world than the pet’s health. There are various myths about dog food, what should be given, what to be avoided when to be fed and more. Every pet owner at one point feels the need to talk to an expert about the nutrition needs of their furry babies. 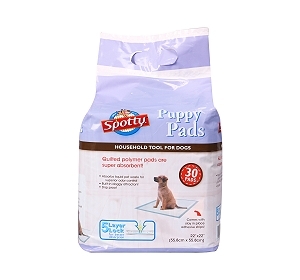 Each dog food manufactured has a particular formulation on which they base all their products. They aim at providing a balanced and healthy diet to your pooch and as a result, there can be certain variation in the ingredients. It would be foolish to give your pet a mixture of all the brands. First, it would be no good as the pooch would not be able to absorb the goodness and richness of any of the ingredient. Second, if by chance the pooch suffers an allergy or upset stomach it would be very difficult to decide the culprit ingredient. We all know that in every industry there is good, average and bad. The same holds true for dog food as well. You might have had a bad experience with a particular brand but that does not mean that we can generalize this statement. There are lots of dog food manufacturers who get into the depth of research to bring out the best for your pooch. The amount of energy needed by an animal in the wild is far more than the amount of energy that a domesticated animal needs. Our pets spend a large amount of time resting and lazing around thus they need lesser calories. Too much of meat can upset their digestive system. They need a balanced diet which has the perfect blend of fats, carbohydrates, proteins, and minerals. 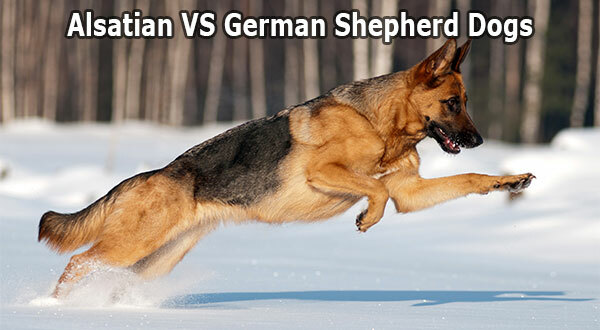 The debate of dog food vs. home cooked food has been going around since quite some time now. Some say that dogs should not be given home cooked food at all while others say they should be fed only fresh home cooked food. The point to be understood is that like humans, dogs also require nutrients instead of just ingredients. Commercial pet foods are formulated to provide adequate nutrients to the pet and a lot of research goes in the making of these foods. So does that mean the ones who are fed home cooked food stay devoid of all these nutrients? Homemade dog food must contain a protein source, a carbohydrate source, sufficient vitamins and minerals, and some fat. The protein and carbohydrate requirement can be met by giving then chicken, boiled potatoes, meat (thoroughly cooked), rice and lamb. It is these carbohydrates that provide essential amino acids and fatty acids which help keep their coat shiny and healthy. To make the diet healthier one can add a wide variety of fresh vegetables to the home-cooked meal that would provide essential vitamins and minerals. But do not add onions and garlic in their food. 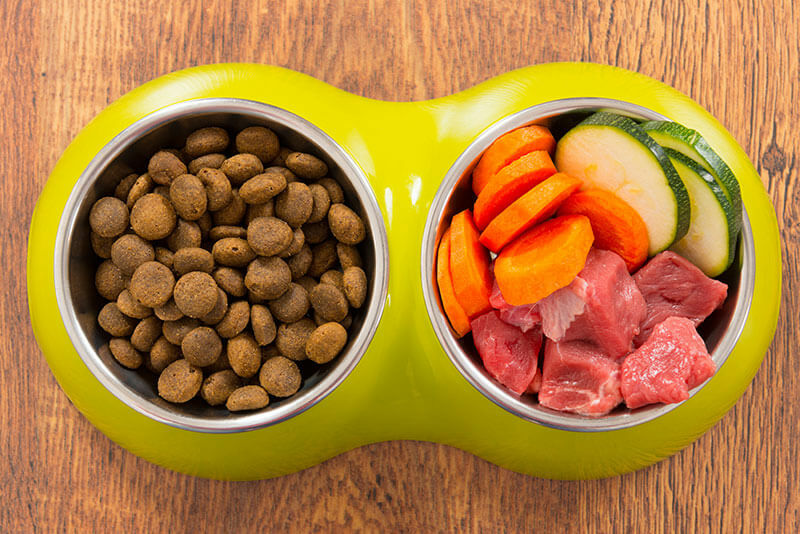 It is advised that pet owners who prefer showering their love in the form of yummy home-made recipes should get their pooches’ diet evaluated by the vet at least twice a year. The only drawback associated with home-cooked food can be nutritional deficiencies. The most common being calcium apart from magnesium, zinc, potassium, and iron. 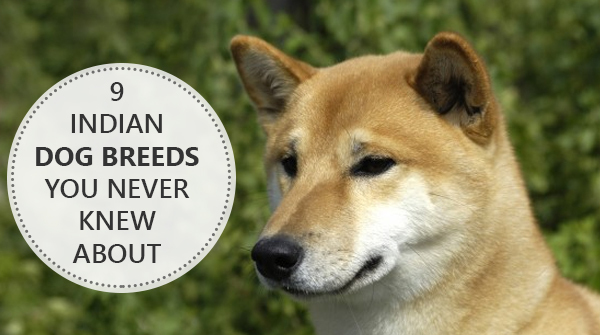 The best solution is to get in touch with your vet so that he can advise certain supplements. Be it a home cooked meal or commercial pet food, the most important is your love and care that would make the food taste yummier. So don’t forget to add a generous amount of affection when the next time you serve your pooch. It would make the meal complete and of course, bring a smile to their face!! !